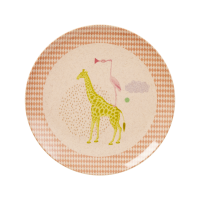 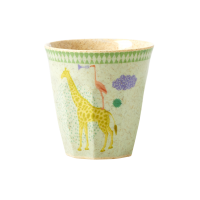 Kids Bamboo and Melamine bowl, so sweet and practical by Rice. 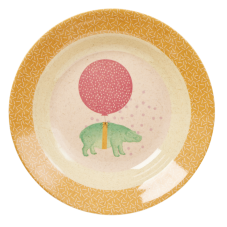 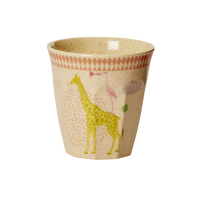 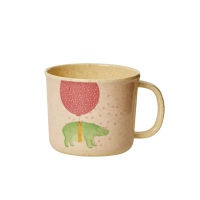 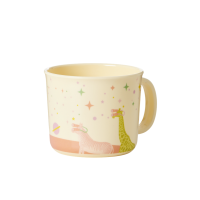 This bowl has the cutest animal print for the girls with beautiful orange, pink and red colours. 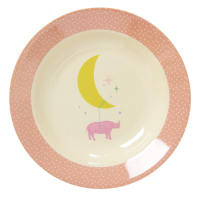 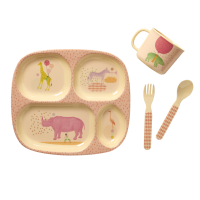 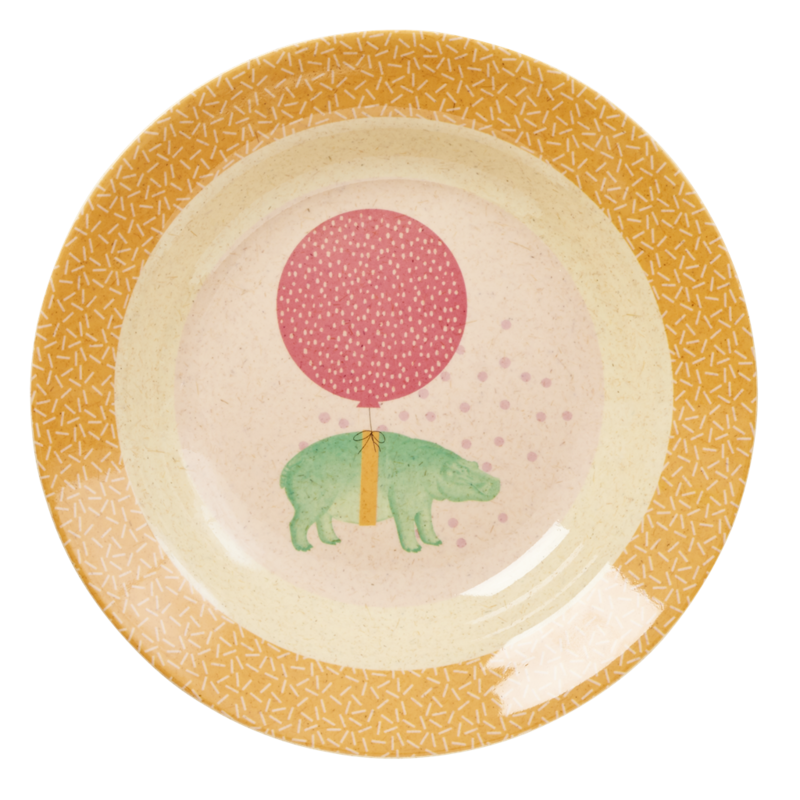 Check out our entire line of kids tableware for girls that match these bowls.